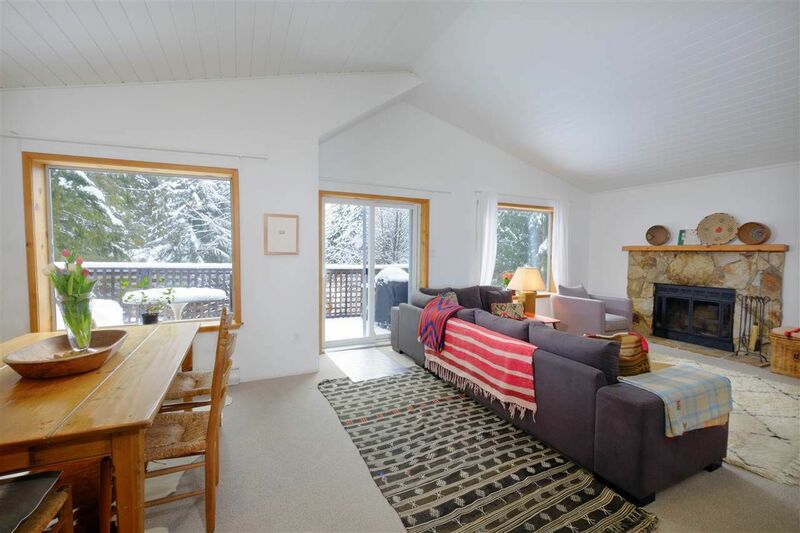 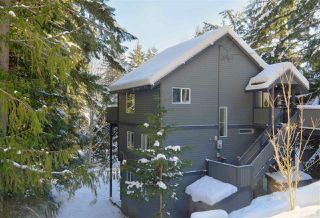 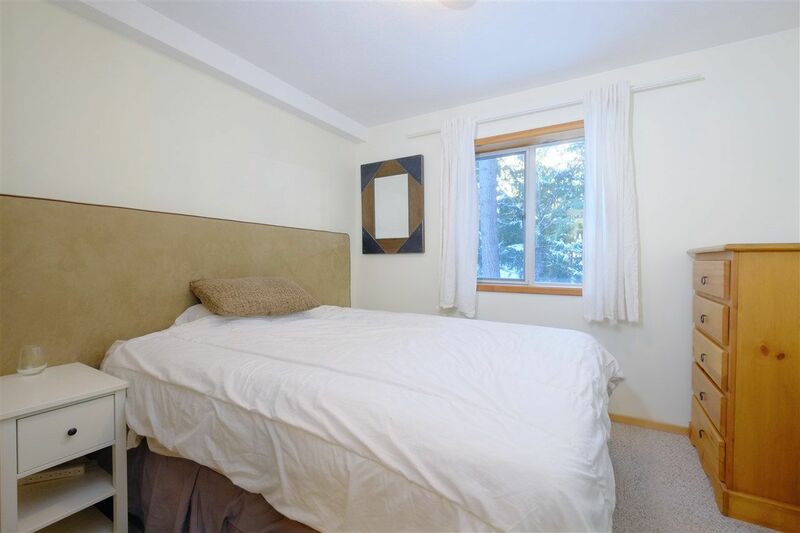 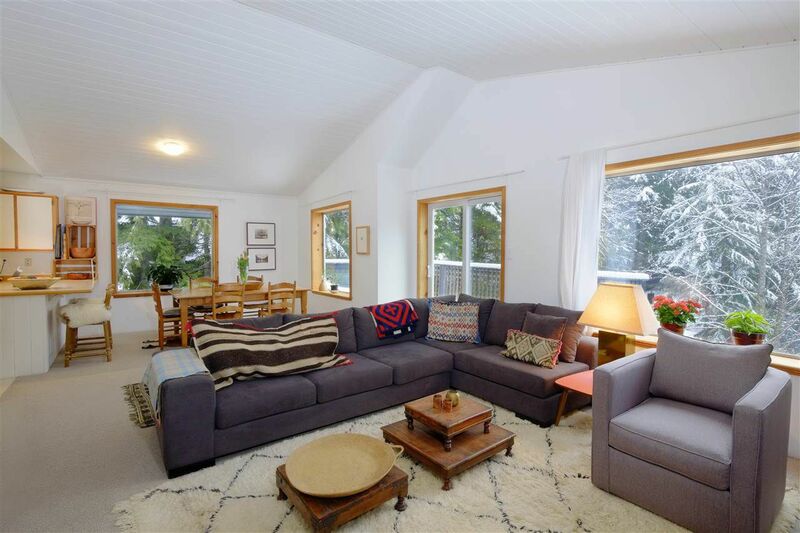 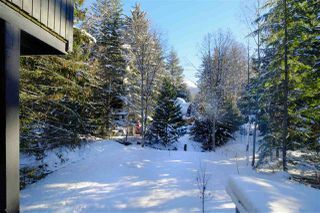 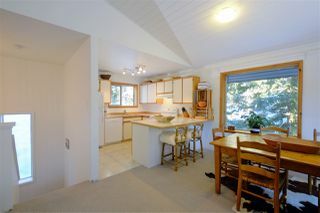 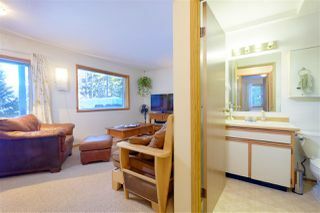 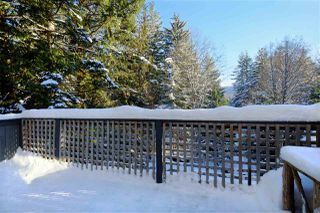 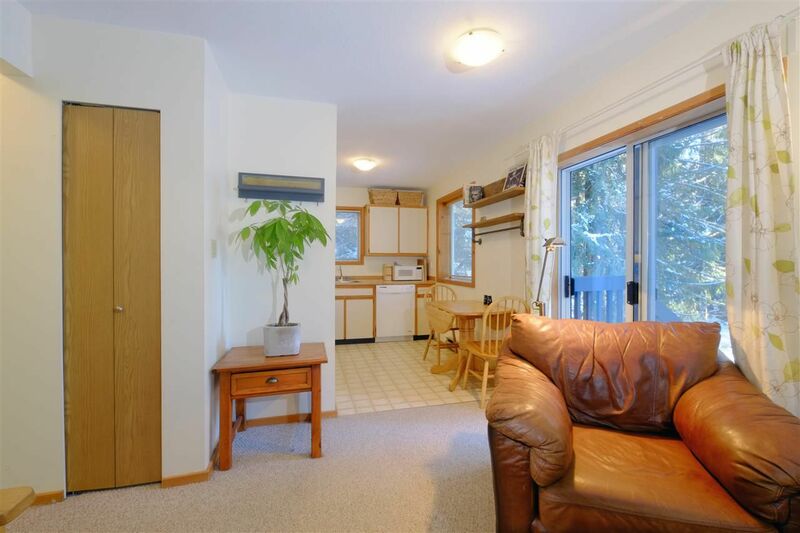 Move in to this three bedroom family home with a one bedroom revenue suite on quiet Valley Drive in Alpine Meadows. 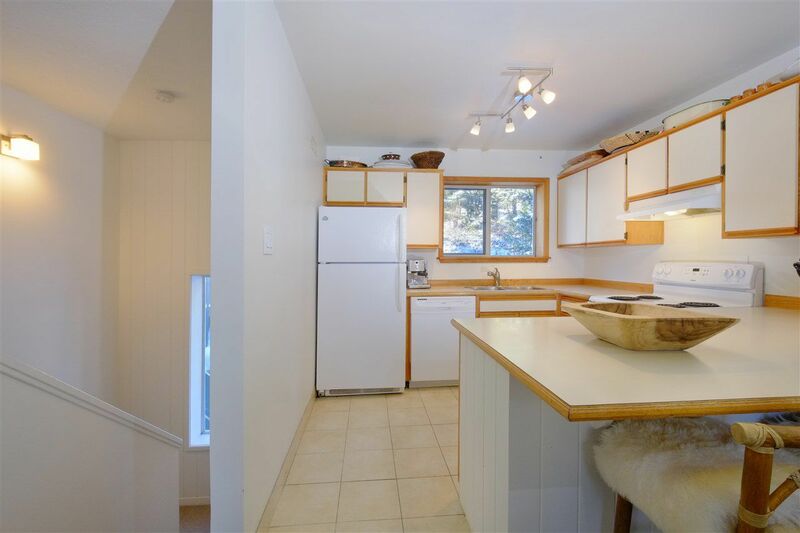 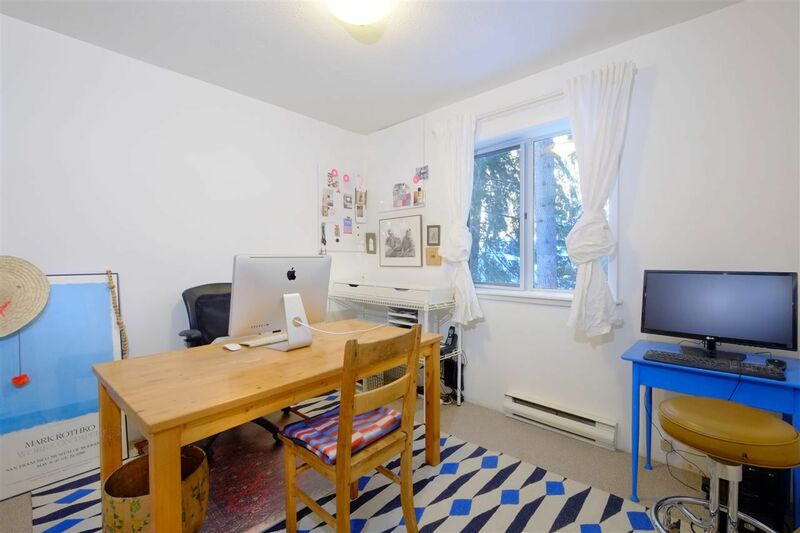 This home is walking distance to Whistler Secondary, half a block to a Whistler transit stop and very handy to Meadow Park and the Valley Trail system. 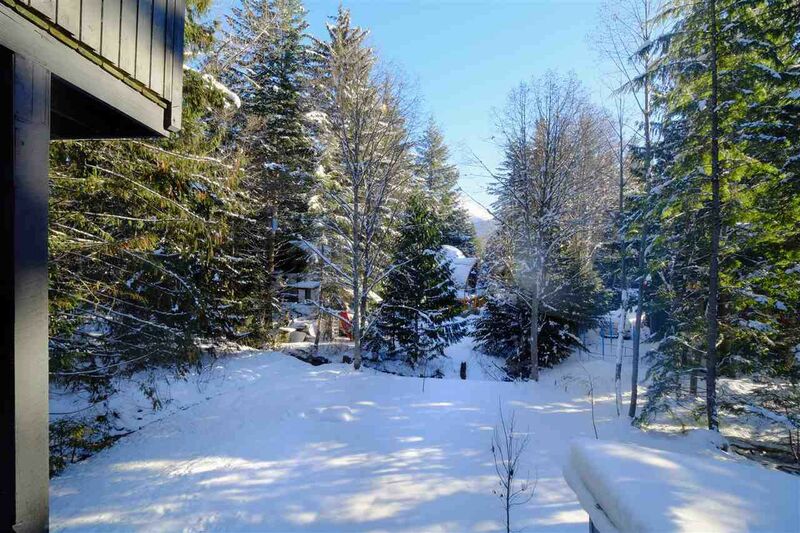 The sloping lot features a large back yard which borders a creek and neighboring houses on Mountainview Drive. 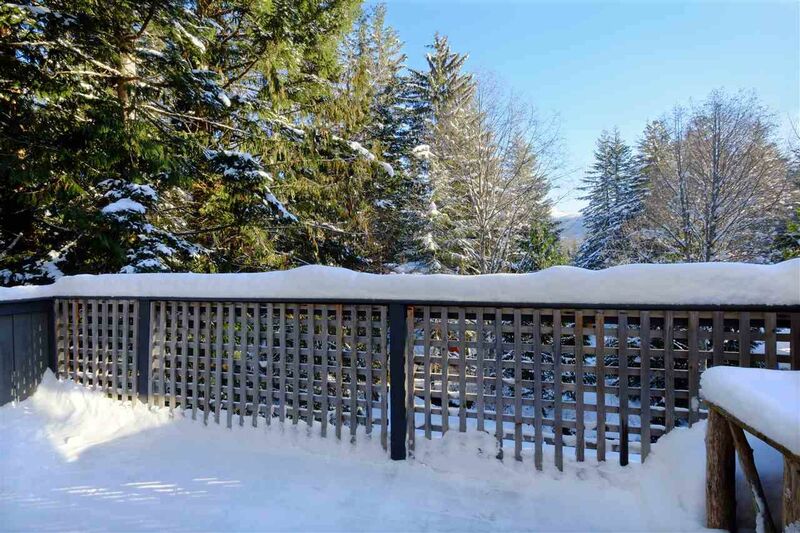 The house can be expanded in size to 3,500 sq.ft plus garage and the current mountain views would be enhanced to take in more of Wedge, Armchair, Whistler and Blackcomb Mountains. 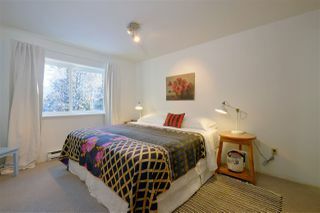 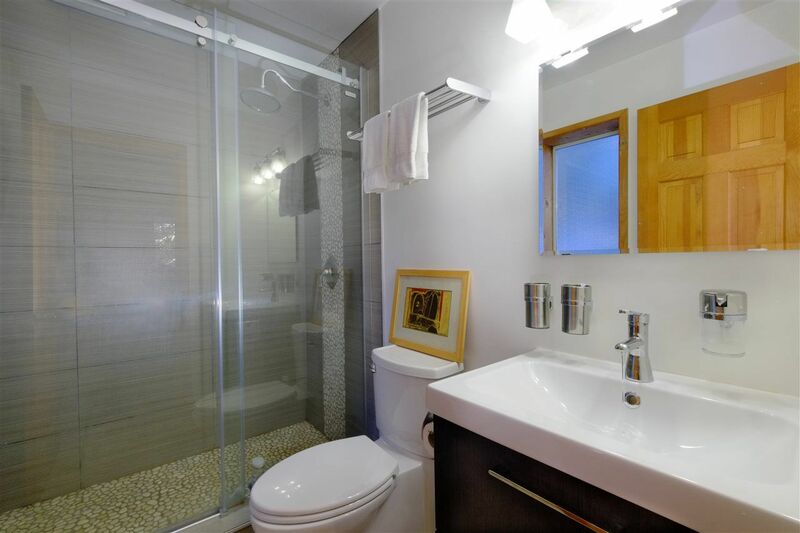 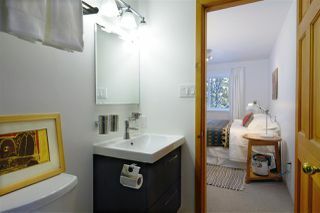 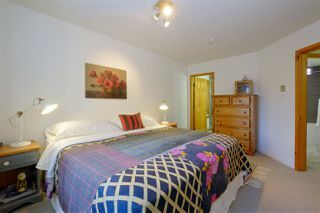 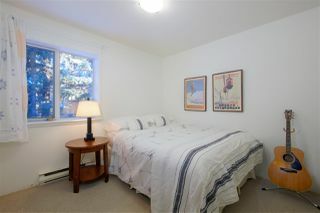 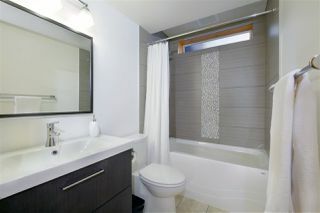 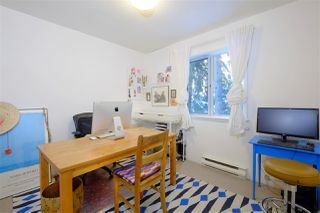 The house has been tastefully updated with three renovated bathrooms, new carpet throughout and fresh paint. 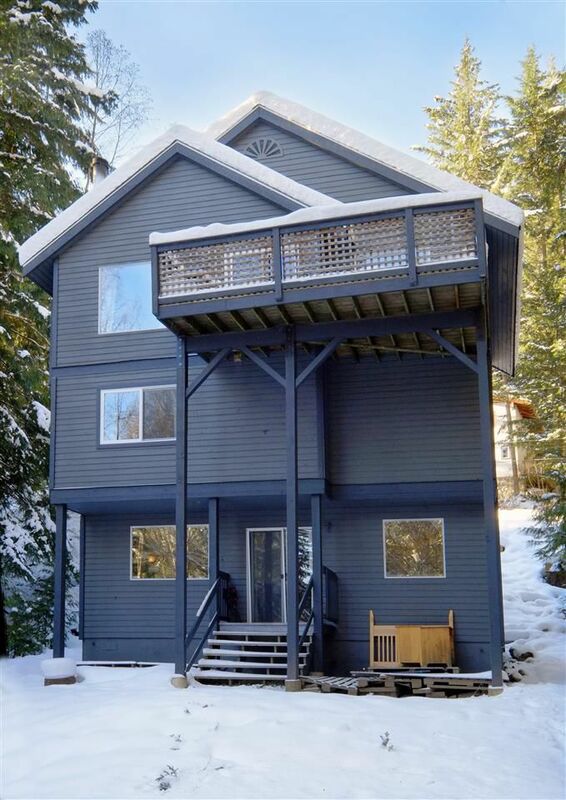 The exterior has just been painted as well and a new roof was installed in 2015.